Just half a mile from the ocean beaches, this beautiful home, already under-construction, is situated on a quiet cul-de-sac in Amagansett south. 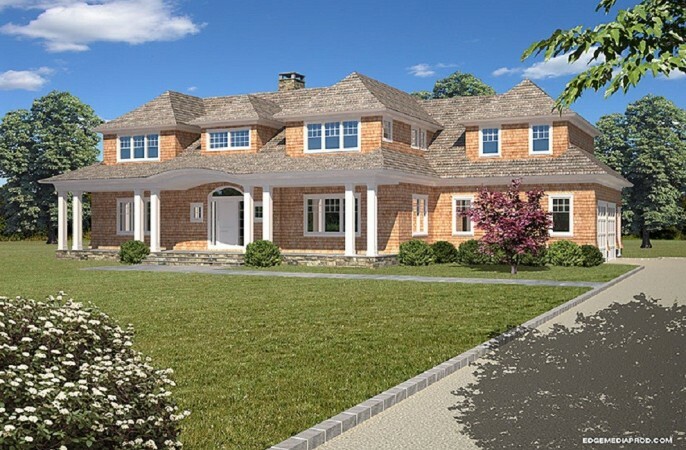 The home will include a grand two-story foyer, great room, living room warmed by fireplace, gourmet kitchen, formal dining room and five ensuite bedrooms. Additional features include, but are not limited to, a finished basement, heated gunite pool and spa, and private terraces.